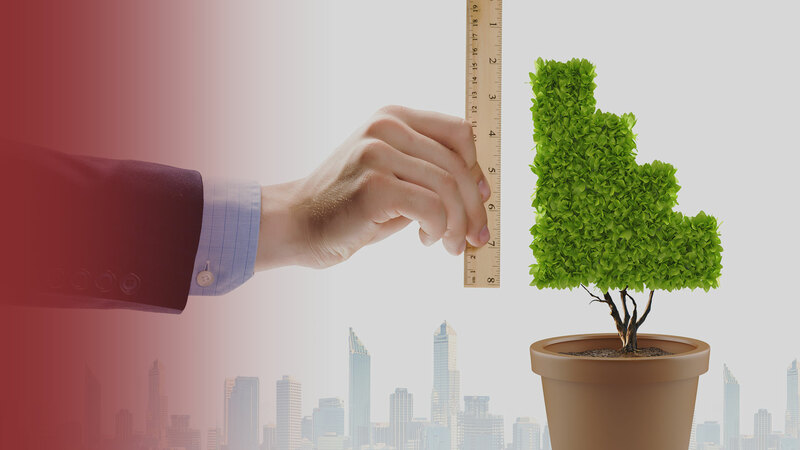 We provide measurement services to our clients in a broad range of areas, from helping them create multi-rater assessments from their competency frameworks to individualized tools for assessing the impact of a strategic initiative or program. Click here for more information about our consulting services. Our work can range from recommending an off-the-shelf instrument to creating a completely customized survey to the meet the client need. We have relationships with several technology service providers and are happy to work with others. Our main value is in writing the specific items and consulting on the measurement process, including statistical analysis to ensure the best client results.